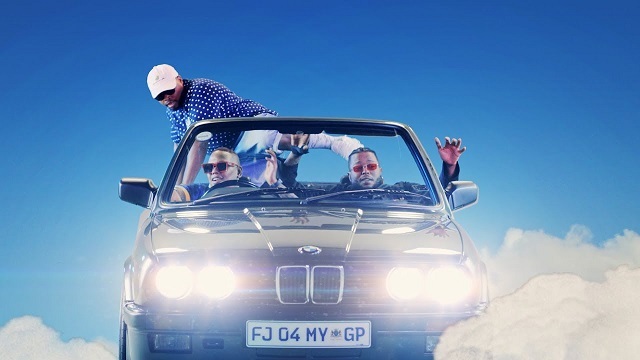 South African Hip Hop disc jockey, DJ Dimplez releases the official music video to his previously heard single titled “Vacation”. DJ Dimplez’s 2018 single “Vacation” features South African A-List rappers, Da L.E.S and Anatii. Video directed by Nape Phasha.